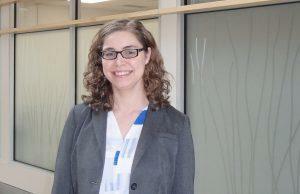 Genome Atlantic is pleased to introduce its newest addition to the team, Britta Fiander, PEng. Britta will fill the role of Project Development Officer, helping project teams from the early stages of proposal development through to project management. 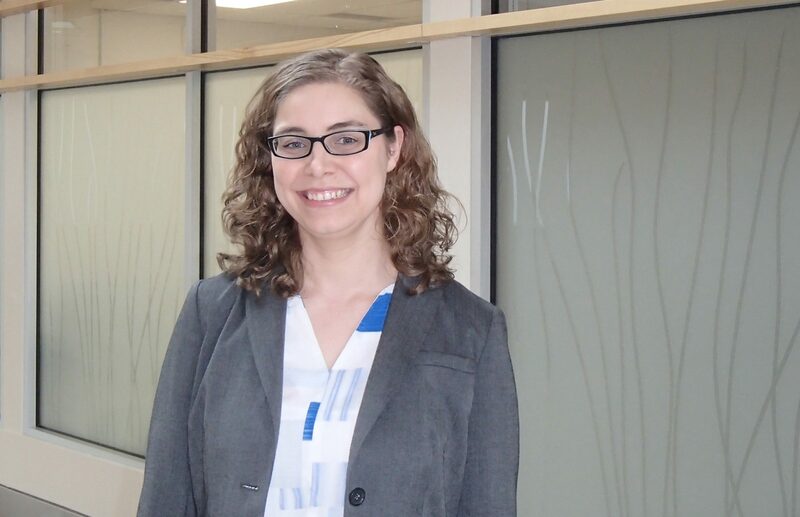 Britta has honed her skills through dozens of R&D projects at KPMG and Grant Thornton, where she worked with clients to move their ideas into fully funded projects using a range of funding programs such as SR&ED, Mitacs and NRC-IRAP, to name a few. Most recently, Britta was the key facilitator of local fundraising efforts for a multi-million-dollar health initiative based in Halifax. She is active in the R&D/innovation community, having served as a mentor for the Planet Hatch Technology Incubator, a judge for the Innovacorp I-3 Competition, and a member of the pitch selection committee for the Atlantic Venture Forum. The mining industry is constantly looking for new ways to reduce the environmental impact of mine sites. Restoring the ecosystems in and around legacy sites-lands where mines have operated is a key component. One way to assess progress is to measure the biodiversity of life in those areas. Traditionally, mining companies have monitored biodiversity by trapping insects individually and determining the species through taxonomy. It’s a process that can take months, and is prone to error. But now, New Gold, a mining company in British Columbia, is finding that a genomics-based approach can provide accurate information far more rapidly. New Gold, Dr. Paul Hebert and other research partners at the University of Guelph have devised a process that uses DNA to identify the species in a more economical, precise and timely manner. Using Hebert’s Barcode of Life Database (a catalogue of DNA sequence information for a targeted genome region from hundreds of thousands of species), they can match the DNA found in their collection of specimens to determine what organisms are present at the mine sites. We invited New Gold’s Director of Health, Safety, Environment & Social Responsibility, Dennis Wilson, to share his company’s story at the Mining Innovation Symposium hosted by Mining Industry Newfoundland and Labrador in February. He says this more accurate and timely data is helping New Gold make practical decisions about environmental impact and reclamation, leading to more productive and efficient use of both time and money. The idea for the project came to Wilson after seeing a presentation by Hebert and his partners. He wondered if it could be used to measure the success rate of their reclamation efforts. They used NSERC program funds and some company investment to make it happen. He attributes the diversity of expertise and experience of those on the project with its success. The project was so positive, and the results so successful that New Gold is now looking at other ways to potentially use genomics beyond reclamation optimization such as optimizing water treatment facilities, cyanide destruction, exploration and remediation. We are looking forward to the Mining Society of Nova Scotia 129th Annual Meeting on June 9-10th. As an added bonus, we’ll be hosting an extractive metallurgist from RPC, Neri Botha, PEng, who will be presenting a talk entitled, Bio-Oxidation of Au Tailings Material. She’ll explain how genomics is involved. Hope to see lots of members of the mining community there.